September 28, 2016 By Aileen 5 Comments This post contains affiliate links. As an Amazon Associate and member of other affiliate programs, I earn from qualifying purchases. I’m excited to announce the arrival of our newest family member! Allison Faith was born a little over a week ago and has been stealing kisses and love ever since! She came into this via VBA2C. Avoiding a third C-Section was something we had been prepping for since we found out I was pregnant. 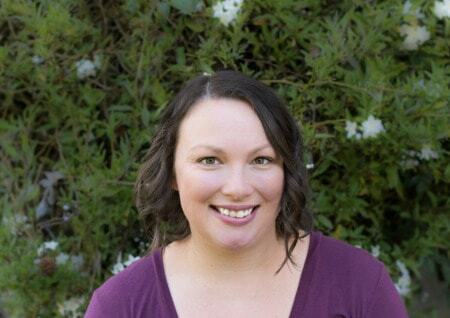 I’m so relieved I was able to avoid a third surgery and couldn’t have done it without my amazing husband, sister, and doula (If you’re in the SF Bay Area or Napa Area, check her out here). I’ve shared a little bit about my goal of a VBA2C on Instagram and plan on sharing more pictures of our new baby on Instagram in the future. Our newest baby is so sweet. She was born 7 pounds, 12 ounces, with a full head of brown hair. That means we officially have a blonde (first born), redhead (2nd born), and brunette (3rd born). Our first was born with brown hair as well, so we will see if her hair changes to blonde like her big brother. Her brother and sister are totally in love and such big helpers. 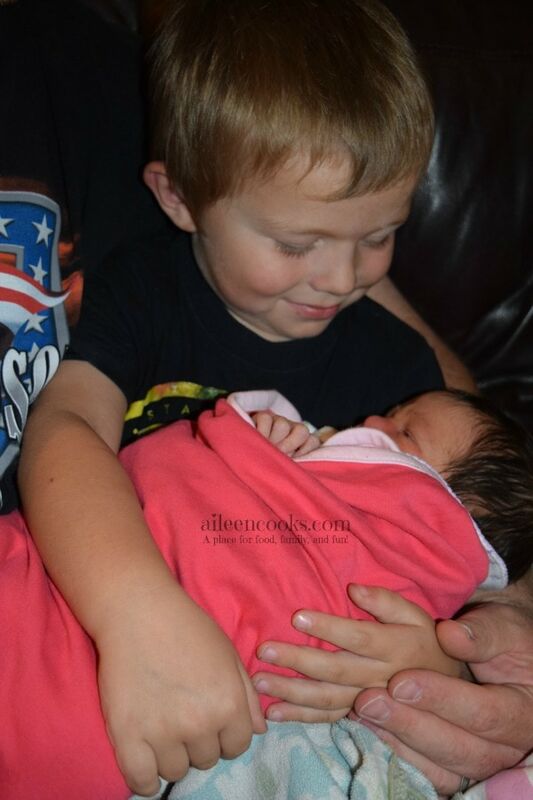 We are amazed by the amount of love and care they have already shown their little sister. From bringing her a blanket and “tucking her in” to patting her back and covering her with kisses. They are so loving and gentle with her. 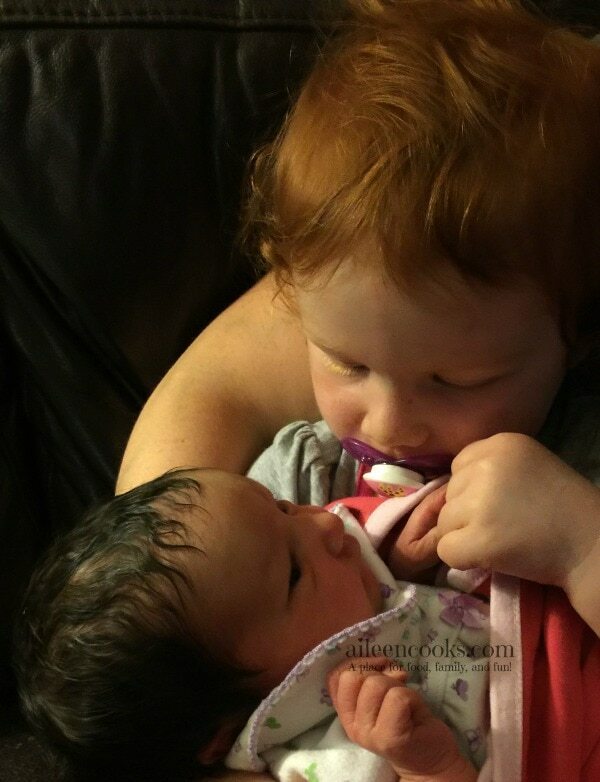 For now, we are just soaking up all of the newborn goodness and bonding as a family. We are extremely lucky that Sean is able to take off a good chunk of work to bond with us and help me with big brother and sister. He is my rock and has fully taken on all of the house duties so I can get the 4th trimester rest and recovery that I need. Thanks babe! We are also very lucky and grateful to have dear friends and family bring us meals this week to help with the transition. Dinner is seriously the best gift you can give to a family with a new baby. It is such a blessing. For now, my plan with the blog is to give myself grace and do as much as I can. As you may have noticed, I’ve cut down to posting 1 time per week and that is my goal for now. Eventually, I will get back to posting 2-3 times per week as I adjust to being a mom of three. Congratulations! She’s beautiful! I had a feeling your two would be good helpers and be proud of theit baby sister. Thank you! I can’t wait for her to meet you!